New Xbox One News: Microsoft confirms everyone in the same home can share digital games; Xbox Live Gold benefits can be extended to household and friends. 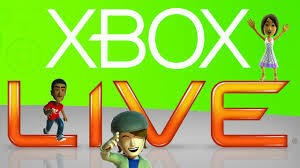 Microsoft finally decided to give new details about digital sharing and Xbox live. Recently in an Xbox Wire Post, Marc Whitten, Microsoft Chief Product Officer, said the company's ambition for the platform was to create a console that is personalized and social. "It's about celebrating your individual tastes but also making it welcoming and easy for people to share," Whitten said. 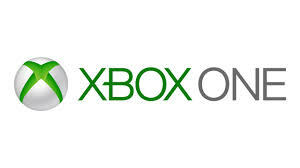 Gold features: Game DVR, SmartMatch, and entertainment apps like The NFL and Skype. 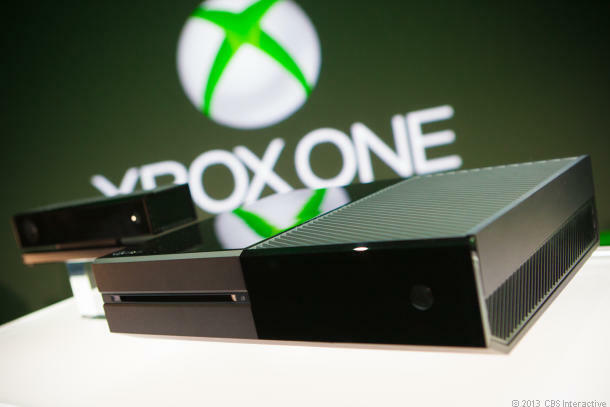 The Xbox One launches in November for $500.00.